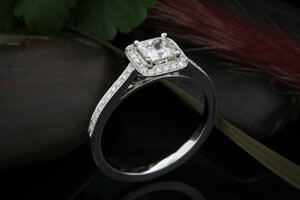 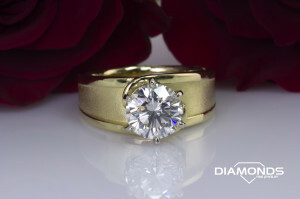 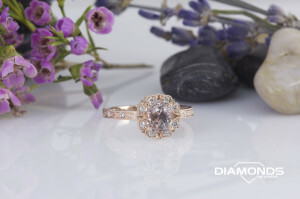 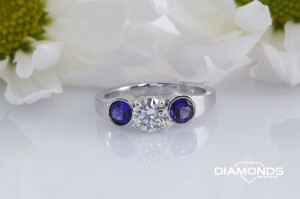 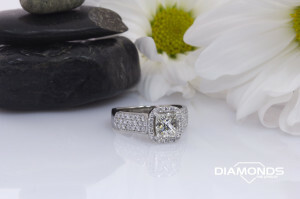 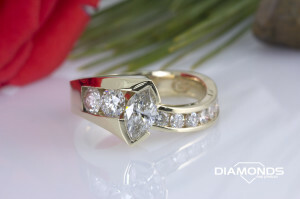 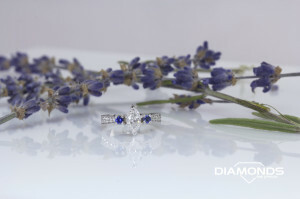 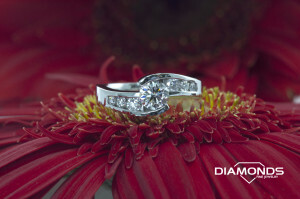 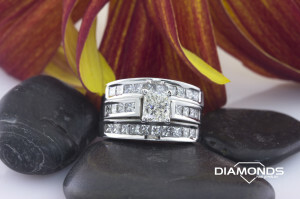 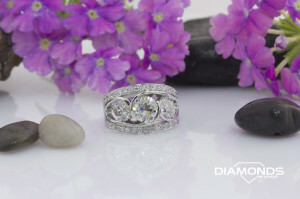 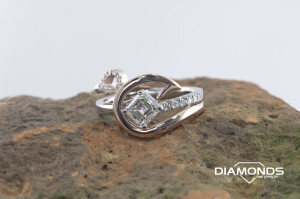 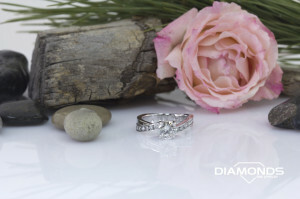 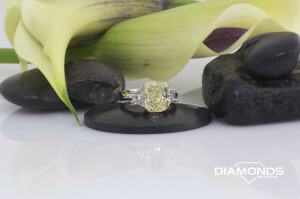 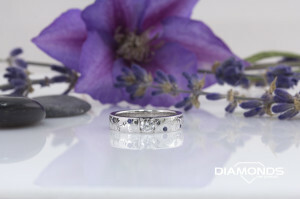 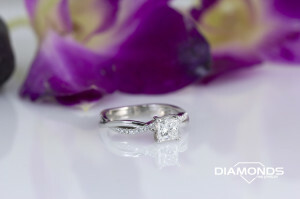 We're a custom jewelry shop in Meridian Idaho. 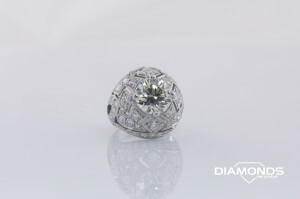 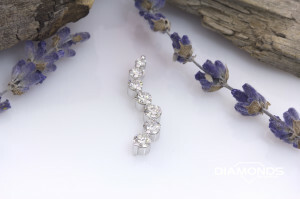 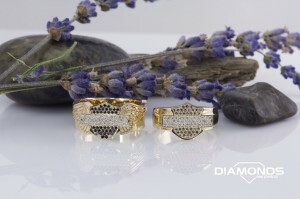 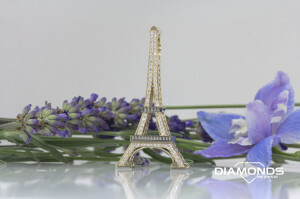 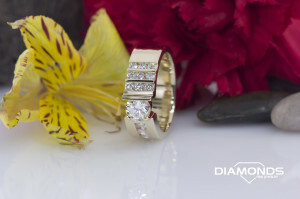 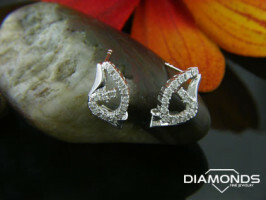 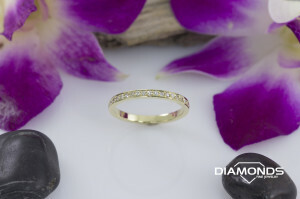 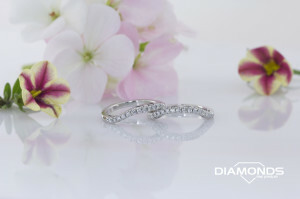 hightest quality diamonds and jewelry to our customers. 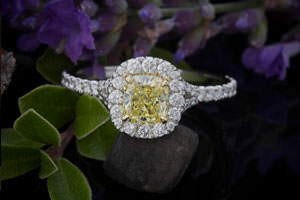 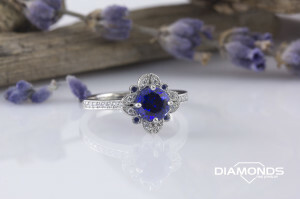 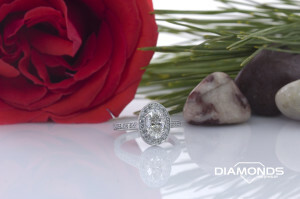 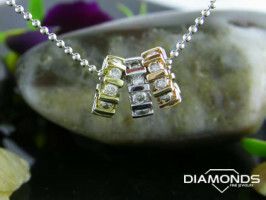 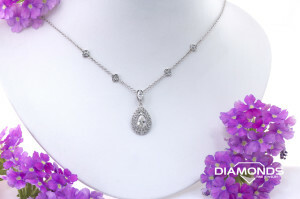 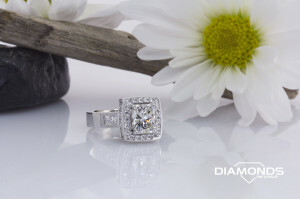 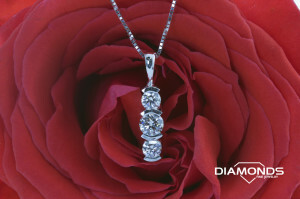 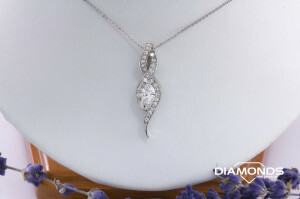 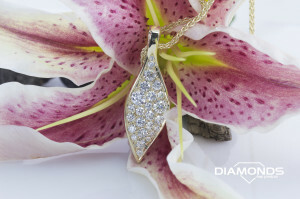 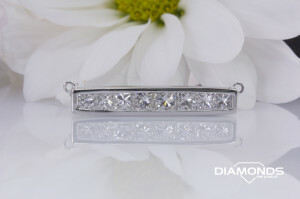 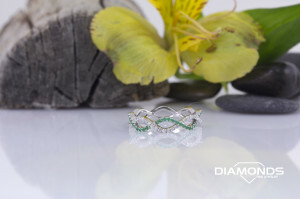 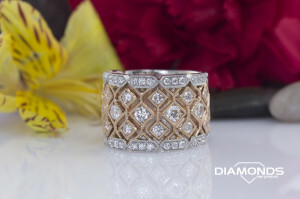 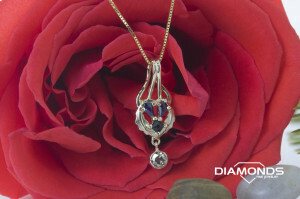 Stop by and see just what a jewelry buying experience should be like. 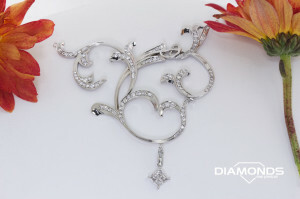 Use this piece as a Design starting point. 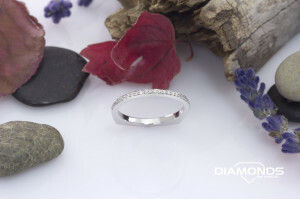 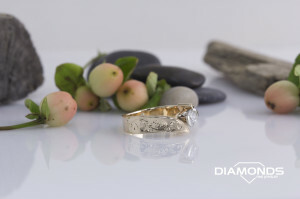 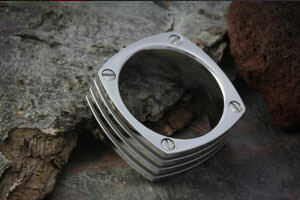 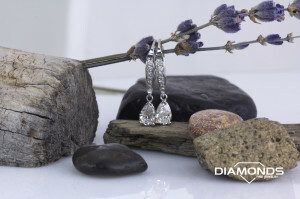 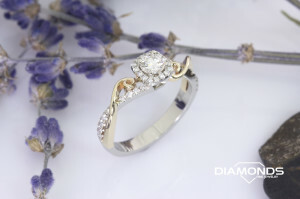 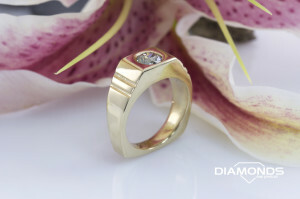 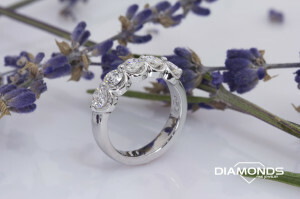 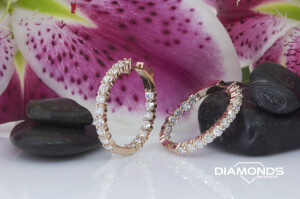 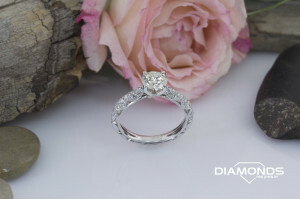 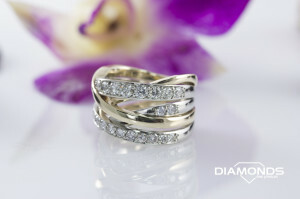 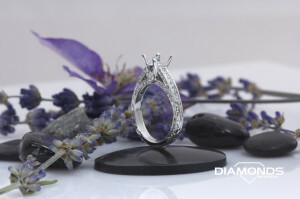 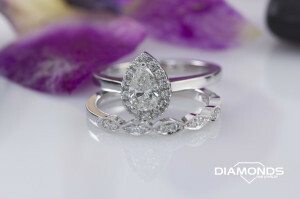 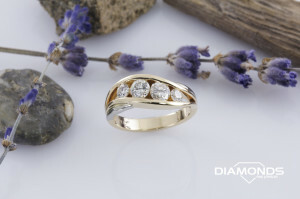 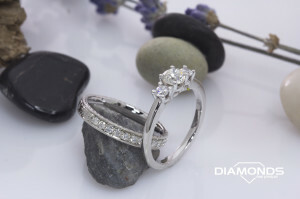 All pieces can be changed or modified to fit your style, stone shape and size. 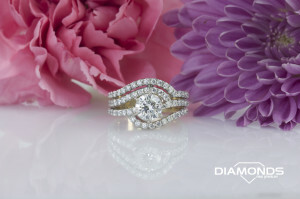 Save any notes in your favorites section, or contact us for more information.